Wedding season is here, and most would say that the exchanging of “I do’s” is the most important day of a couple’s storied life. On a day as exceptional as this, the last thing a bride wants to worry about is her hair. The Cezanne Express will ease your bride’s anxieties about wedding day hair. 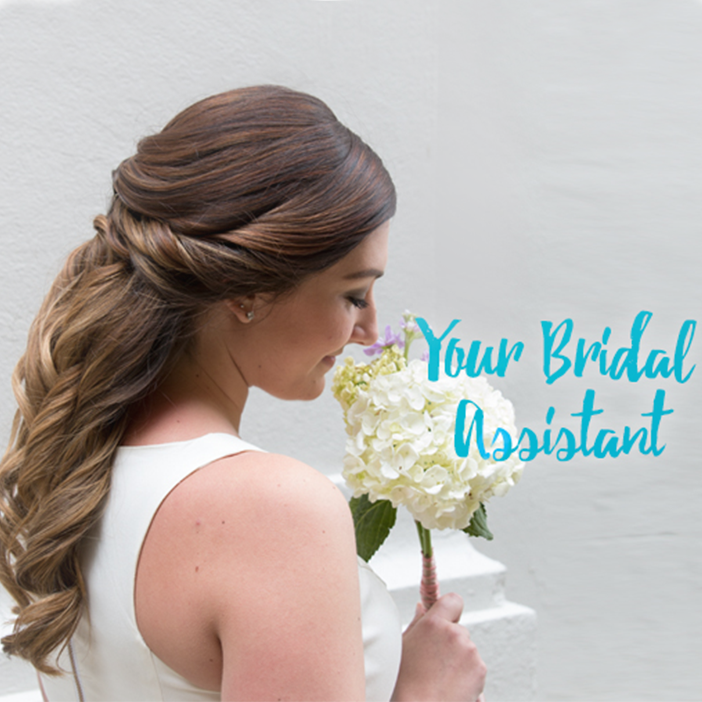 This formaldehyde-free treatment will keep her style frizz-free throughout the entire day and also create the perfect hair canvas for you to manage her updo on the special day. Your bride will experience bouncier curls, more movement, shinier hair and more separation and volume. However, some brides may be skeptical of the treatment. Remember that they’ve been dealing with people trying to sell to them for months leading up to the wedding. If your salon is offering a special where their bridal trial is free with the purchase of Express, know that they may think there’s a catch. Be prepared and educate your client on the benefits of this unique smoothing treatment. Express is 100% formaldehyde-free and non-toxic. It’s hypoallergenic and dermatologist tested, won’t irritate the scalp and won’t release any noxious gases. Cezanne actually strengthens the hair using a revolutionary low pH technology that restores bonds that are broken or damaged during thermal, mechanical or high pH services. We recommend that the bride receive the Express treatment two weeks before their wedding, with instructions to wash a little as possible leading up to the big day. Their trial can be done immediately after the Express treatment. You can also the color the hair before or after Cezanne! Offer a free bridal trial with the purchase of an Express treatment. If they want a hairstyle that’s impossible with their hair texture, offer a Cezanne Express and explain that this treatment will make it possible to style their hair that way. Allow clients to flip through a portfolio of Cezanne before/after’s. Educate clients on the benefits of the treatment: it eliminates frizz, battles moisture and humidity and leaves hair shiny and healthy. If your clients don’t try it for the big day, encourage them to try it out for other occasions—honeymoons, interviews, holidays, graduations, or proms! Learn more about our Express treatment by visiting our product page and learn more about Cezanne by stalking us on Bangstyle!